All the action from The Californian Regionals. The most famous victim is Christian Lucero, looks like a pec tear again here. Josh Bridges dominated the men’s field with 3 impressive Event wins followed by Garret Fisher, whose hair did not move during the whole weekend. Jason Carrol finished 31st in the 2015 Regionals, 6th last year missing the Games by one spot and finished 3rd in the 2017 California Regionals. 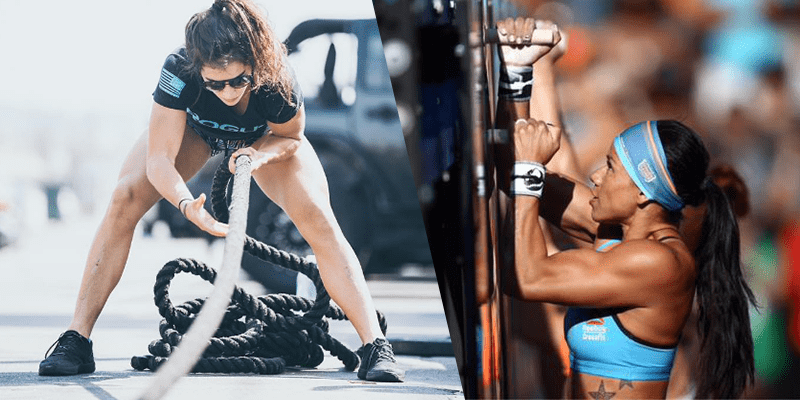 Julian Alcaraz and Jeff Patzer have been to the Games already and each athlete will travel to his second CrossFit Games. 3 withdrawals also occured here. Lauren Fisher was up in the air right up to the end and follows her Brother to the Games. Valerie Voboril had a superb performance over the whole weekend as the 38 year old who competes in the Masters Class earned 4th place overall. The field is led by Games Veterans Chyna Cho, Kirsten Pedri and Alessanda Pichelli. Rebecca Voigt missed her 10th Games appearance in a row and finished 8th overall.